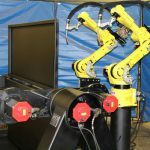 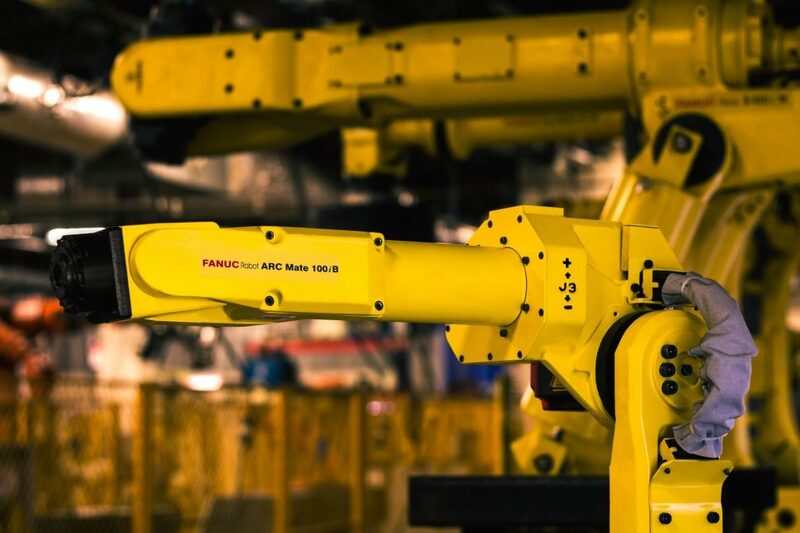 With a modular build, six-axis, electric servo-driven design, the Fanuc ARC Mate 100iB delivers welding, and cutting at high-speeds with powerful performance. 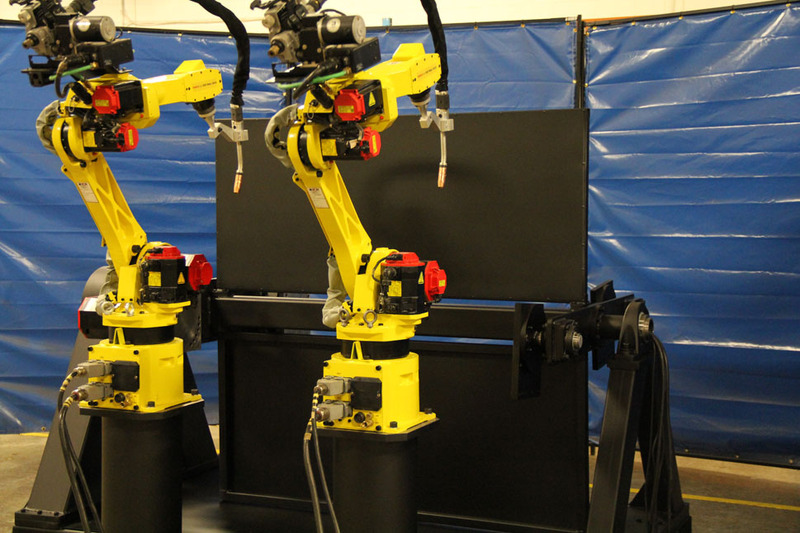 The robot features motion speeds higher than the competition, while mainting productivity and performance through each cycle. 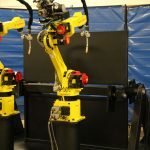 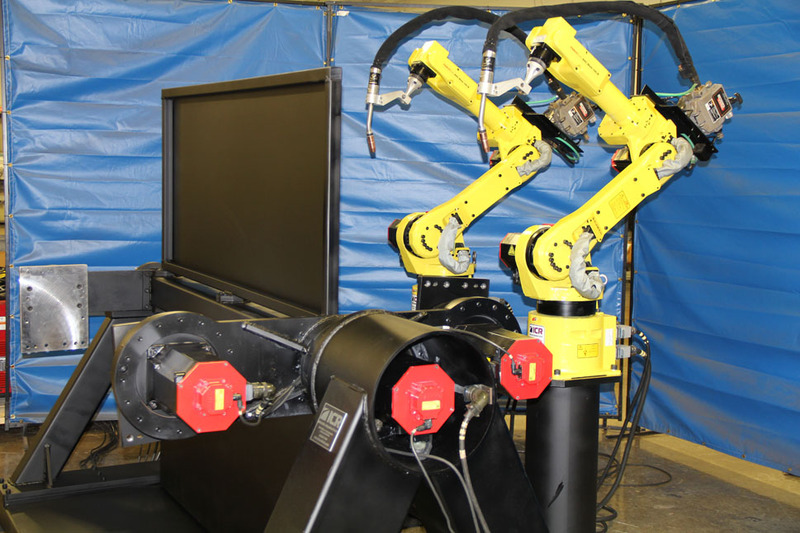 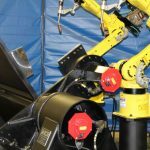 Fanuc developed the 100iB robot to utilize it’s wrist axes at extremely high speeds reducing aircut times and improving user throughput. 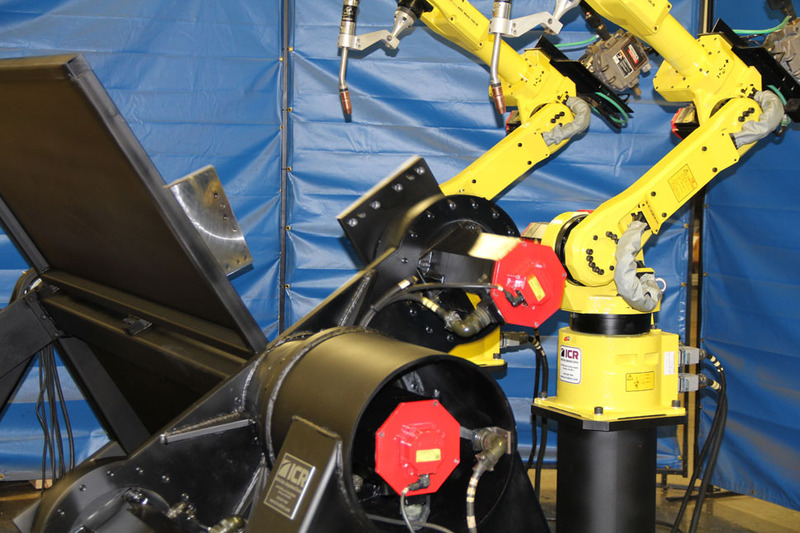 When it comes to applications relying on welding, the ARC Mate series is a popular choice.